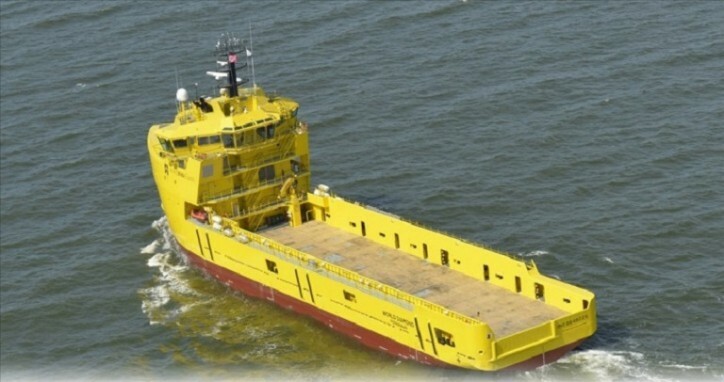 New World Supply Ltd (NWS), where SDSD has an ownership of 34.4%, has completed a sale (Transaction), with a well known and reputable counterparty, of its remaining four medium-sized platform supply vessels (PSVs). The vessels, World Diamond, World Peridot, World Pearl and World Opal (NWS vessels), have been in lay-up in Norway since October and November 2016. The transaction is completed and the purchased price has been fully paid for all four vessels. All terms have been agreed and there are no further conditions. The transaction is done at a level that reflects higher vessel value compared to SDSD's book value and significantly higher than the acquisition price of the shares in New World Supply Ltd purchased by SDSD. NWS and its subsidiaries now have cash holdings only and no vessels.